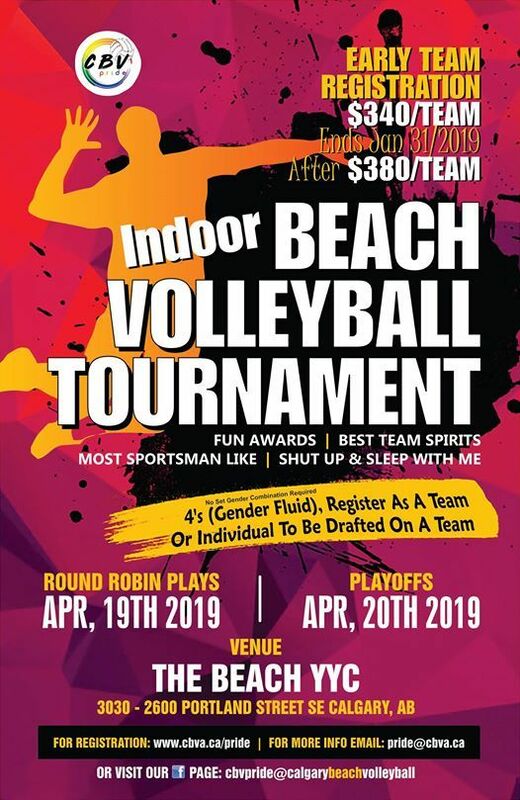 Two day 4's indoor beach volleyball tournament. Enter as a team or as an individual to be drafted on a team. Lots of fun, lots of prizes, and lots of friends. 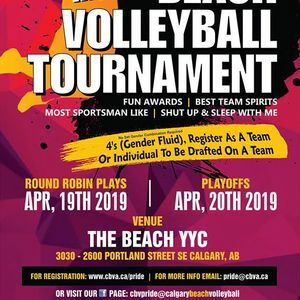 CBV promotes beach volleyball to athletes of all ages through specialized training, and camps to advance their skill level and optimize their performance!